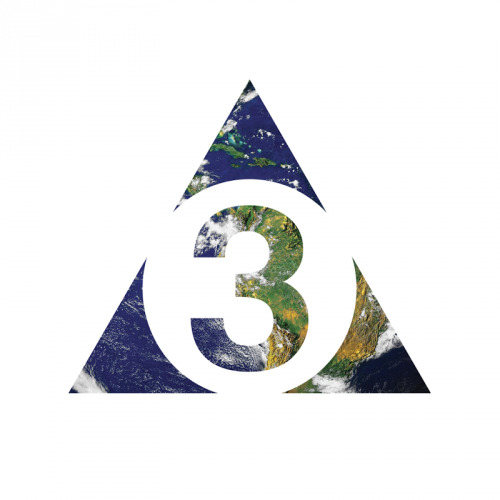 The Brian Jonestown Massacre follow up 2015's small-scale Mini Album Thingy Wingy with the full-length Third World Pyramid, a somewhat meandering nine-track set that feels like an extension of their latter-day psych-shoegaze mixture. While bandleader Anton Newcombe has always maintained a healthy output, he's been especially prolific in the years leading up to this LP, soundtracking films both real (2016's Moon Dogs) and imaginary (2015's Musique de Film Imaginé), while adding numerous BJM releases to the band's already stout catalog. Written and recorded at Newcombe's Cobra Studio in Berlin, the songs on Third World Pyramid cascade out in a textural multitude of jangling guitars, horns, and voices. Lead single "The Sun Ship" is dreamy and Beatlesque, with a robust John Lennon piano pulse and grandiose psych elements. The weirdly titled "Assignment Song" feels like anything but an assignment, its droning majesty clocking in at nine-and-a-half minutes. The horn-assisted "Don't Get Lost" is another highlight with an almost Brit-pop vibe and plenty of freewheeling attitude. Elsewhere, things feel a bit more unfocused and loose with a pair of instrumental tracks in "Oh Bother" and "Lunar Surf Graveyard," which are pleasant if somewhat underwhelming psych jams that resemble their respective titles. The moody astral tones of opener "Good Mourning" get the album off to a slow start, but in general there are plenty of standouts scattered throughout Third World Pyramid that could stand up to BJM's best work. The fittingly titled "Like Describing Colors to a Blind Man on Acid" is a particularly strong late album track that feels like classic Newcombe and, at the rate he releases records, delivering consistently is a tough trick to pull off.